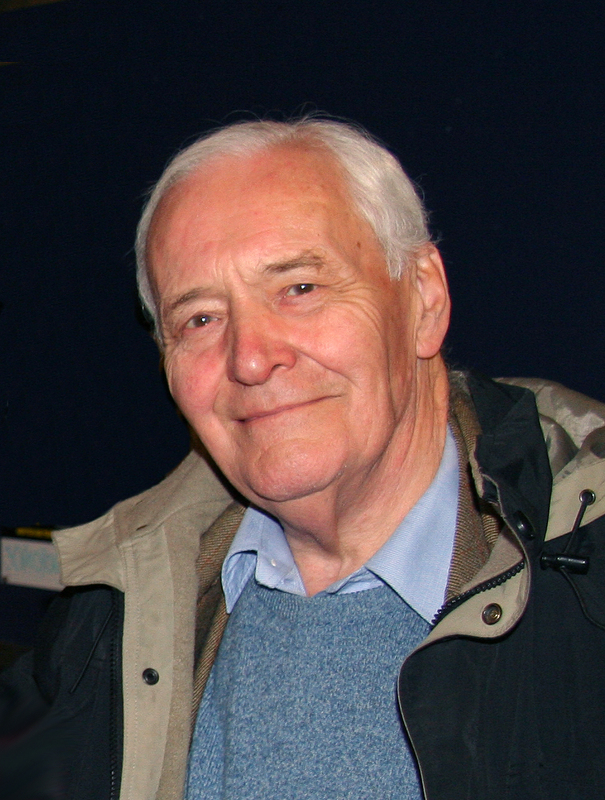 A nation woke on Friday 14 March to hear the sad news that Tony Benn had passed away. Whether we believed in his politics or not, for many of us Tony Benn was the last of an era – a national politician of true conviction. But for philatelists he was something else. Tony Benn was both the father of the modern commemorative stamp and the man who nearly saw the Queen’s head removed from our stamps. Tony Benn entered Parliament in 1950 before being forced to resign his seat after inheriting his father’s peerage in 1960. He went on to successfully force a change in the law that allowed him to revoke his peerage and return the House in a 1963 by-election. The following year’s General Election saw Harold Wilson’s Labour Government scrape to power and with it the appointment of Tony Benn to position of Postmaster General. One of his very first actions was to widen the scope for commemorative stamps “to celebrate events of national importance, to commemorate appropriate anniversaries and occasions, [and] to reflect Britain’s unique contribution to the arts and world affairs”. Keen to develop his ideas for a more democratic stamp programme, Benn solicited views from the general public. One contribution came from David Gentleman an already well-established stamp designer. He suggested that the Queen’s portrait should be removed from pictorial stamps to give more space and freedom for the designers. Benn, of course, was a keen republican and he jumped on the idea as a non-politicised way to achieve his goal of removing the Queen’s head from stamps. 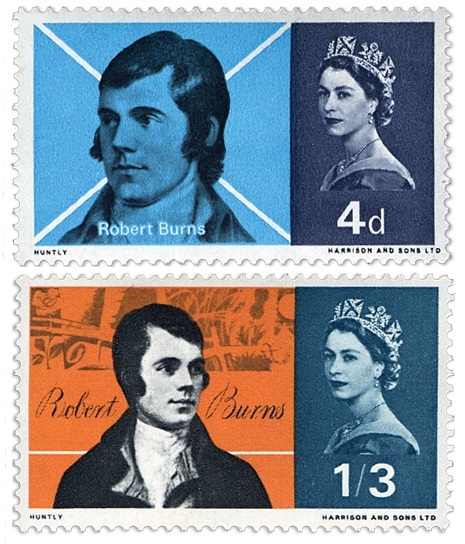 Indeed the Robert Burns stamps (ultimately issued in 1966 with a full portrait of the Queen) were originally commissioned allowing “non-traditional” designs – the result was that 21 of the 40 submissions carried the legend “UK Postage”, a crown or a royal cypher in place of Her Majesty. Ironically, it was David Gentleman who was responsible for the final Queen’s head that still features on our commemorative stamps today, creating the silhouette design from Mary Gillick’s original coin design. The Westminster Collection was privileged to have Tony Benn sign a limited number of Sub-Post Offices First Day Covers in 1997. A limited number of covers are still in our archive stock and are available at the original issue price of £19.99 (+p&p). The whole episode involving Benn, the palace and the Queen – as recorded in his diaries – makes interesting reading, and is very amusing. He recalls at one point how he lies to the queen, and charms her in an attempt to have her agree to removing her head from the stamps. He was a bold man, and lived with a conviction rarely seen in today’s politicians. I did not know that Tony Benn was the father of the modern commemorative stamp. BTW, its very sad news that he is passed away. RIP Tony Benn!